Happy 4th of July from Mack Hauling. When you think ‘junk’, think Mack! 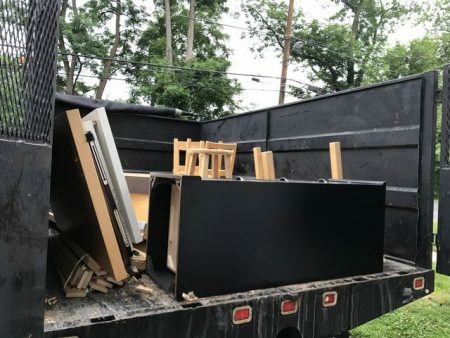 We were called into this Silver Spring, Maryland home to remove some unwanted furniture. 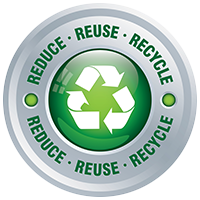 These certainly are items that can be recycled to new owners, who will consider it treasure! We don’t want to fill up landfills with anything that can be put to good use. 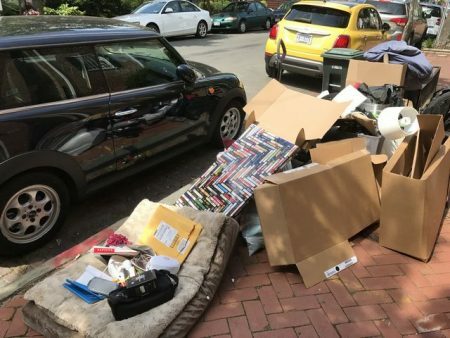 Many items that people want to discard can be put to new use by others. Today we are in a world where we carefully try to ‘re-purpose’ items rather then throw them away. So if you have some old stuff in Silver Spring, or anywhere nearby, we’ll do our best to find a new home for it. 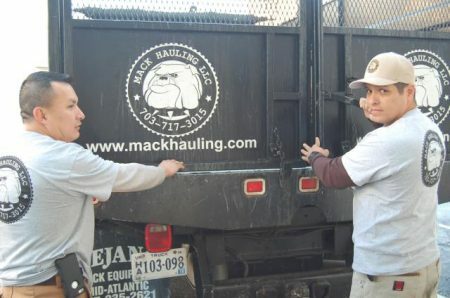 Certainly we will promptly remove it for you, and then Mack Hauling will take it from there! Old appliances can be heavy and take up lots of space. We haul them away for you. 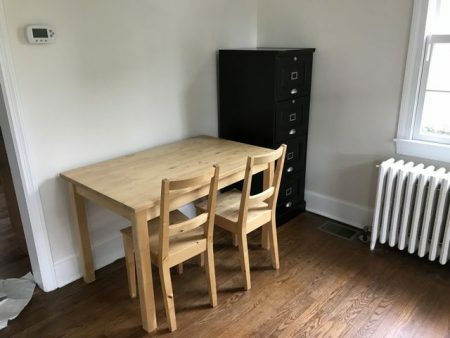 We can make them go “Bye-bye” and you will have space for a new friend, a new pet, a new plant, or maybe will just feel better about having a little more space to stretch out a little! 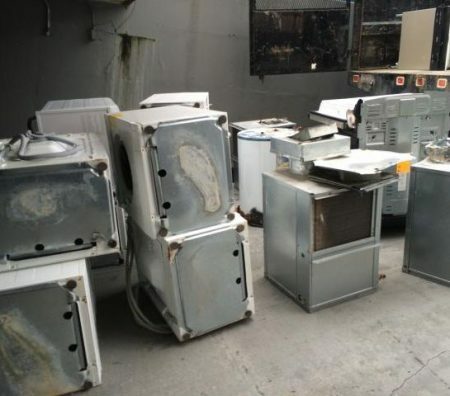 This was a room full of old appliances in Crystal City, Arlington, Virginia. 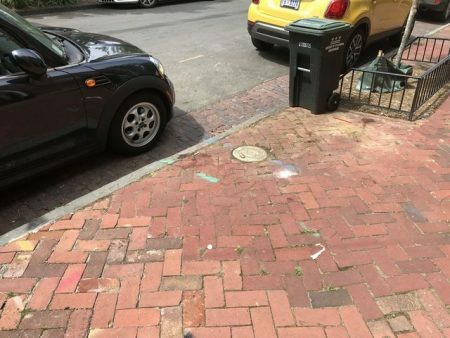 You can have us clear everything off your sidewalk, or ask us to empty a room. We do it all, from junk removal to hoarder cleanup to yard clearing of brush and stumps.